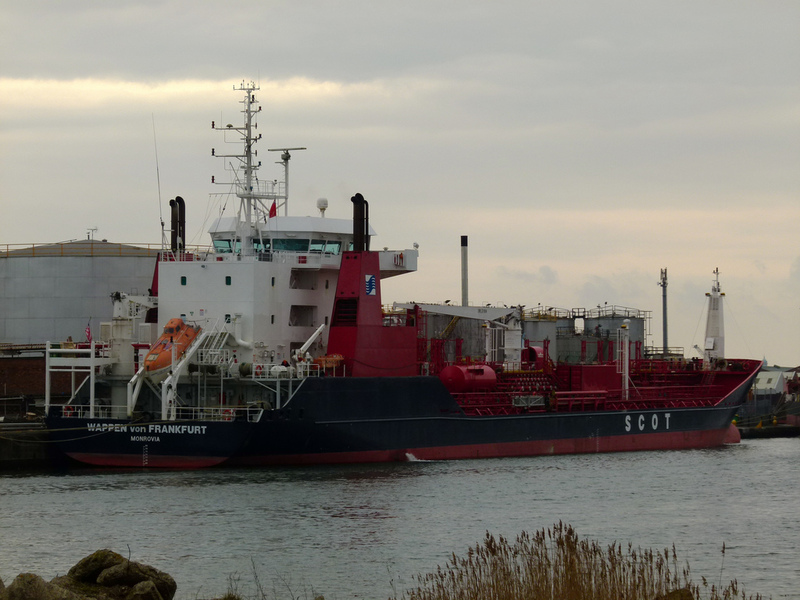 A chemical tanker at the Birkenhead Docks complex, England. Dozens of chemicals companies, which have operations in the United Kingdom, are in the process of moving regulatory approvals to the European Union ahead of Brexit. According to data provided to the Guardian by the European Commission, their current authorisations will become worthless if there is no transition arrangement following 29 March, the planned date of Brexit. For instance, Rentokil Initial, the FTSE 100 company whose services include pest control and cleaning, has moved registrations away from the UK to continue to handle dangerous chemicals in the EU even if there is a no-deal Brexit. As quoted by the Guardian, the Chemical Industries Association, a British lobby group, last month said a no-deal Brexit would be an “economic price that is just too high to pay”, affecting one of the UK’s largest export industries. It would also disrupt supply chains for some of the world’s largest companies. Britain’s chemicals industry makes up about 7% of the manufacturing sector and exports two-thirds of production. It has 60% of those exports going to the EU. Chemical production is concentrated in four main clusters around Hull, Teesside, Runcorn and Grangemouth in Scotland. According to the Guardian, an exodus of chemicals companies could also add to pressure on the Health and Safety Executive, which is already under pressure to make 19% spending cuts by 2019-20 under the government’s austerity plans. The HSE earned £15.8m in fee income for biocides and plant protection in the 2017-18 financial year, making a surplus of just under £450,000 for the work. An HSE spokesperson said: “The UK is strongly committed to the effective and safe management of chemicals. That will not change when we leave the EU.